Confession: I used to be running obsessed (“used to” being the key acknowledgement here). But after a series of fairly significant life changes — including what shall only be referred to as the knee injury of 2015. I found that I’d fallen out of love with running. And believe me, I’ve tried to fall back in love, or at least, tried to make running fall back in love with me. But despite my efforts, something continued to feel a little, well, off. So, when NIKE offered me the opportunity to head to South Korea for the launch of their latest shoe I honestly felt a bit weird about it. I’m no running genius, nor am I a pro-athlete. Who am I to review a running shoe? But, then it came to me — that’s exactly why I should! I’m just a regular girl, who wears shoes, who runs. Hence, I’ve got a pretty valid opinion to share. 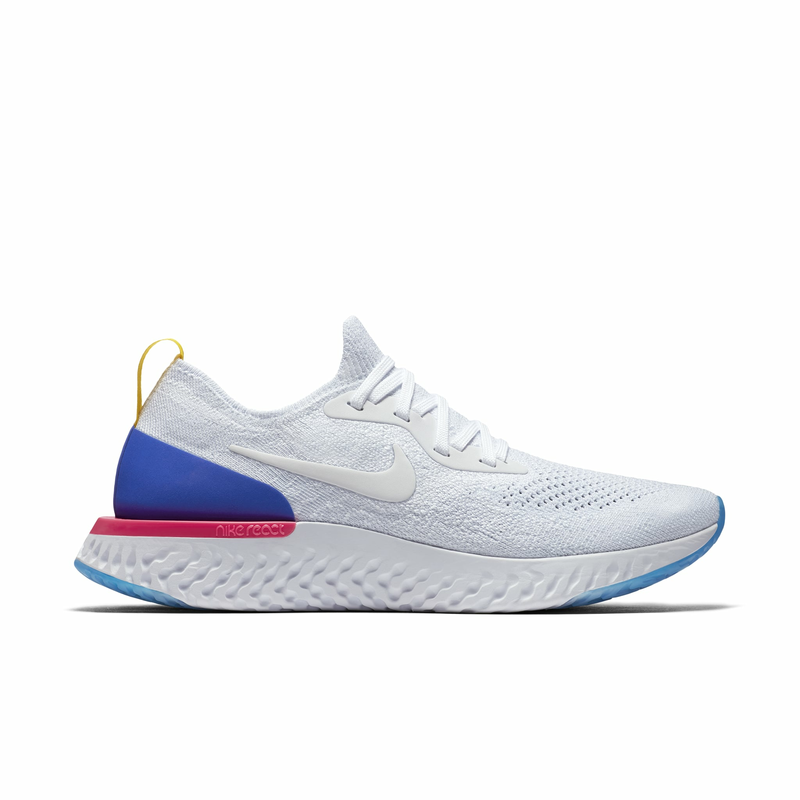 And, in my opinion, I’ve just found a great shoe — so great in fact, it might just be responsible for making me fall in love with running again. 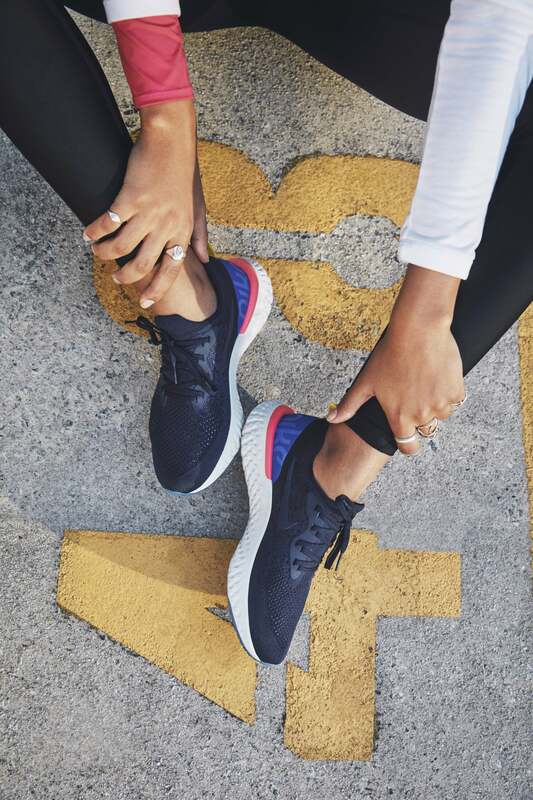 Whether you’re a runner, a sort-of-runner, a sometimes-runner, or you just want a great looking pair of shoes to go to brunch in, keep reading for a definitive ranking of why you should (really) give NIKE’s newest sneakers a go. No word of a lie, the moment I put these on my feet I may have let out an audible sigh. But for real, these sneakers feel soft and supportive. The only way I can think to describe it is it’s like upgrading from the very first mattress you bought when you moved out of home for the first time, to the fancy, duck-down, memory foam mattress you maxed out your credit card on when you finally became a “real” adult. Not only did they leave my feet sad to get back into any other shoe, but they offered enough support that when I started getting tired on a run (which for me is embarrassingly fast), I did’t get the speed wobbles. You still feel connected to the ground, but minus any jarring involved that can be found in other lightweight shoes (even if you’re heavy on your feet). Things feel surprisingly springy, and as a fellow runner even put it “fun”, which brings me to my next point . . .
As Rihanna once sang, you’ve got to do the “werk, werk, werk, werk, werk, werk”. But to be fair, if you put the hours in, it’s always nice to get a little something back in return. And this shoe does just that. 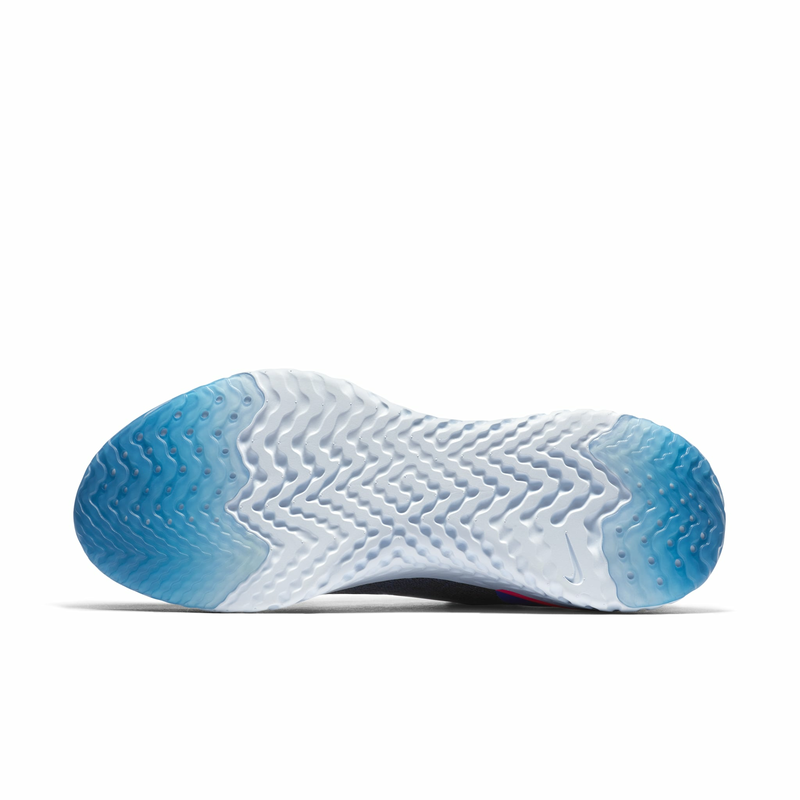 One of the benefits of NIKE’s high-tech React foam, is that it gives you 10 percent greater energy return. So essentially, if this was the stock market these shoes would be offering a solid return on your investment. Not only are you personally reaping the benefits every-time you wear the shoes, you’re going to be faster. Because, the real question is, why would you even be wearing a shoe that doesn’t give back? In the same way, you upgrade your iPhone, you need to consider the tech that goes into your sneakers. Gone are the days where shoes are simply laced together material designed to protect your feet from twigs. These shoes are pieces of state of the art tech. 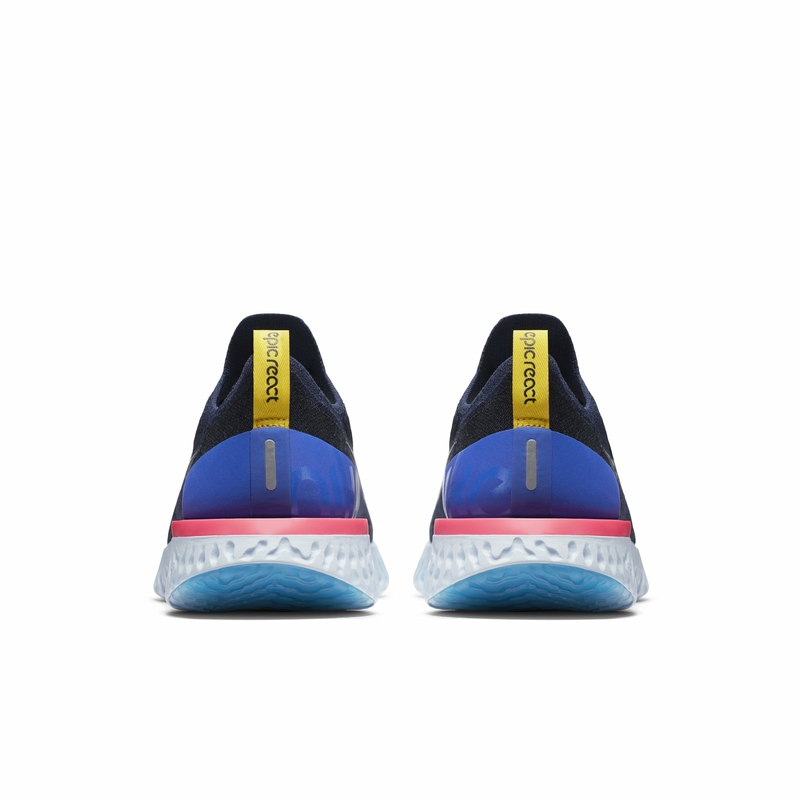 To keep it simple, engineers, innovators and designers have spent years making sure these shoes are lighter, softer, and offer stability and energy return so that you can enjoy your run. The added genius of this tech is that unlike your iPhone it’s future proof — they are designed to last longer. So, that means more run time for your investment, saving your feet, and your wallet. So even if you can’t always last the distance, you can be comfortable knowing your shoes will. There’s no reason to be wearing a pair of daggy sneakers at the gym, and most of us do care what our feet look like when we’re working out (is feet vanity a thing?). Fashion is changing, and the way we wear our activewear, and our sneakers have changed too. No longer does a great (but ugly) pair of sneakers cut the mustard. In two unisex (NIKE get it, people) colour-ways, you can be confident these are the kind of sneakers that look just as good with workout leggings, as they do with denim. In fact, you’ll probably look cooler wearing these sneakers. 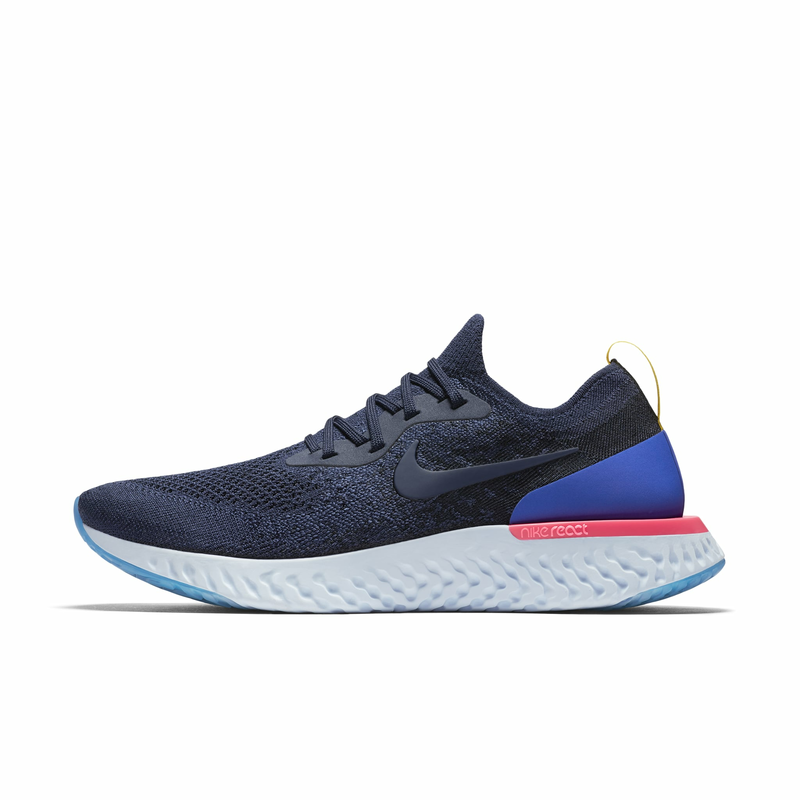 Shop the NIKE Epic React Flyknit ($220) in store and online from Feb 22. Have You Heard of Andrographis?